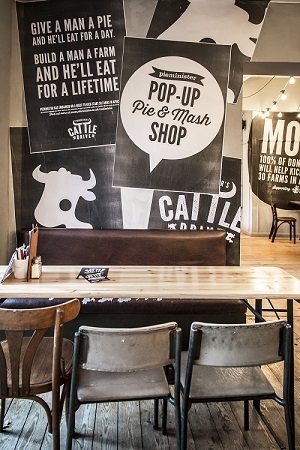 They’re not just good to eat, pies can do good too. 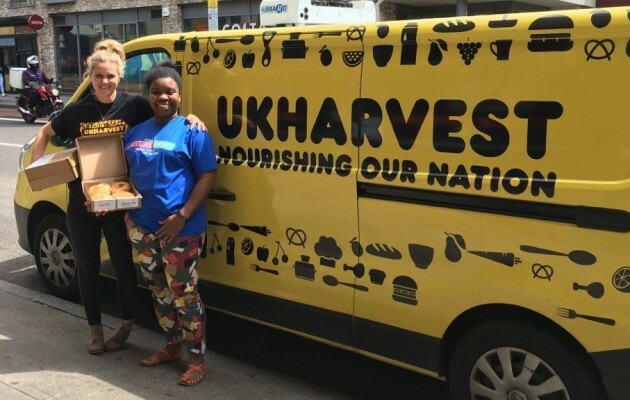 Over the years we’ve used our pies to support good causes. 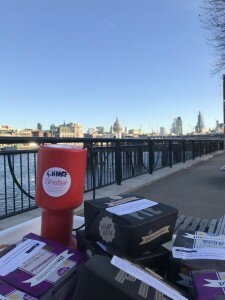 Often it’s as simple as donating pies to fundraising events in support of a wide range of charities. We call these Little Acts of Pie-ness. 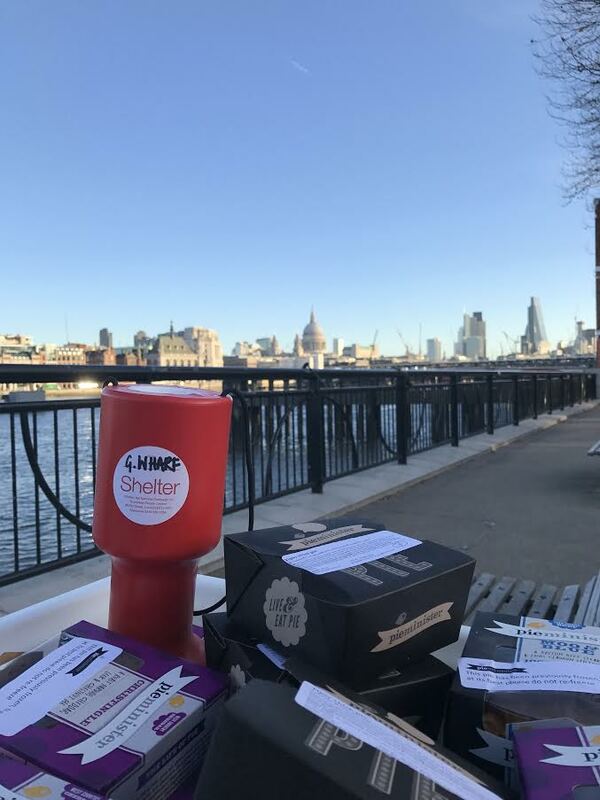 Our ongoing partnership with FRANK Water means that pie-lovers can support their DrinkMe:SaveLives campaign every time they visit one of our restaurants and cafes. UKHarvest distributes good quality food donations to UK charities and we donated 10,000 pies to them to help provide much needed nourishment to those who need it the most. 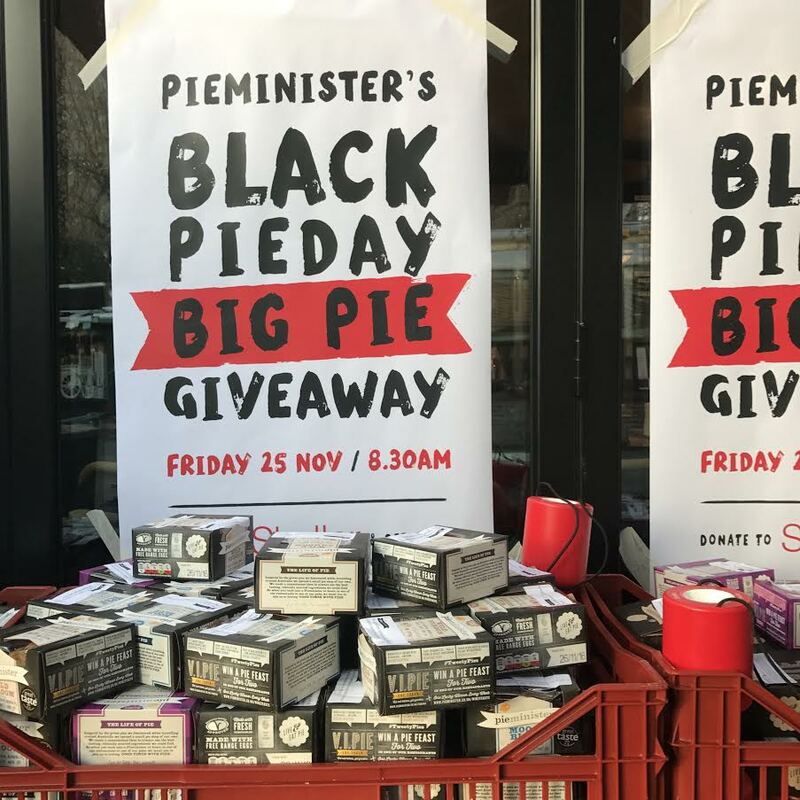 A refreshing alternative to the usual Black Friday spending-frenzy our annual Black Pieday events encourage people to give to charity in return for a pie. Hundreds have been up for grabs each November through our ‘free pie popup shops’ with every penny going to Shelter, the housing and homelessness charity. 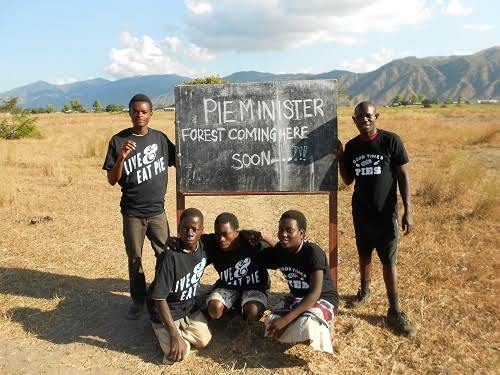 Our Buy One Get One Tree campaign raised enough funds to plant a Pieminister forest in Malawi. We set ourselves a target of 50,000 trees for Temwa’s forestry project but we smashed this target, giving the charity a total of 57,176 trees instead. The aim of this campaign for Send a Cow was to raise enough money to give 30 families in Africa the livestock, seeds, training and on-going support they need to become flourishing farmers. In 2014 Jon Simon went to West Kenya with Send a Cow to see how the £35,000 we raised was helping impoverished communities to become self-sufficient.Watch the video here.